How to write job descriptions with a soul. 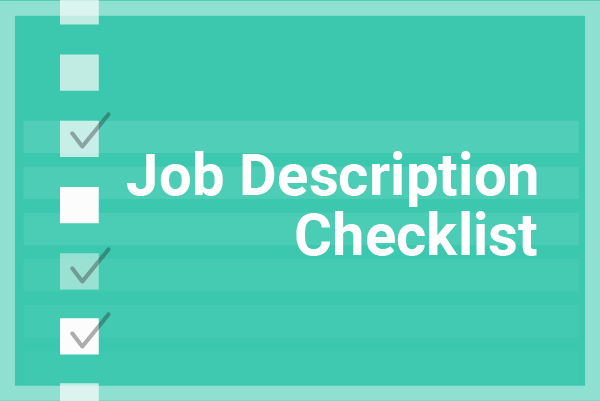 This checklist will help you make sure you’re covering all the bases en route to building a job description that leads to making a great hire. Then, you can answer all of the following questions in the affirmative before posting that job. Oh, and because we like you, we added a bunch of awesome tools that can help you along!